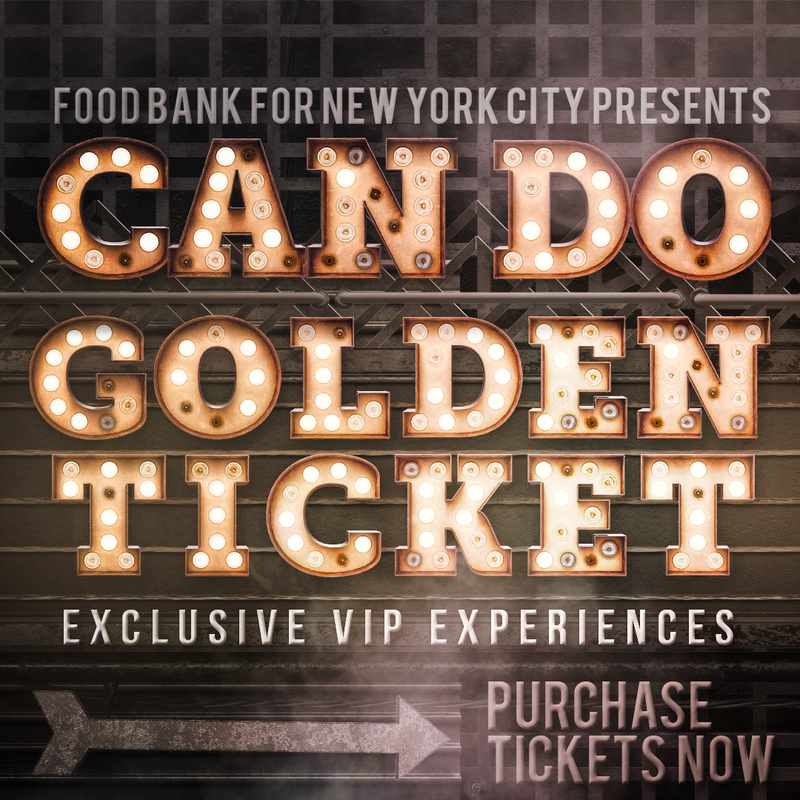 Food Bank For New York City is proud to host its annual Can Do Awards Dinner on Tuesday, April 16, 2019. 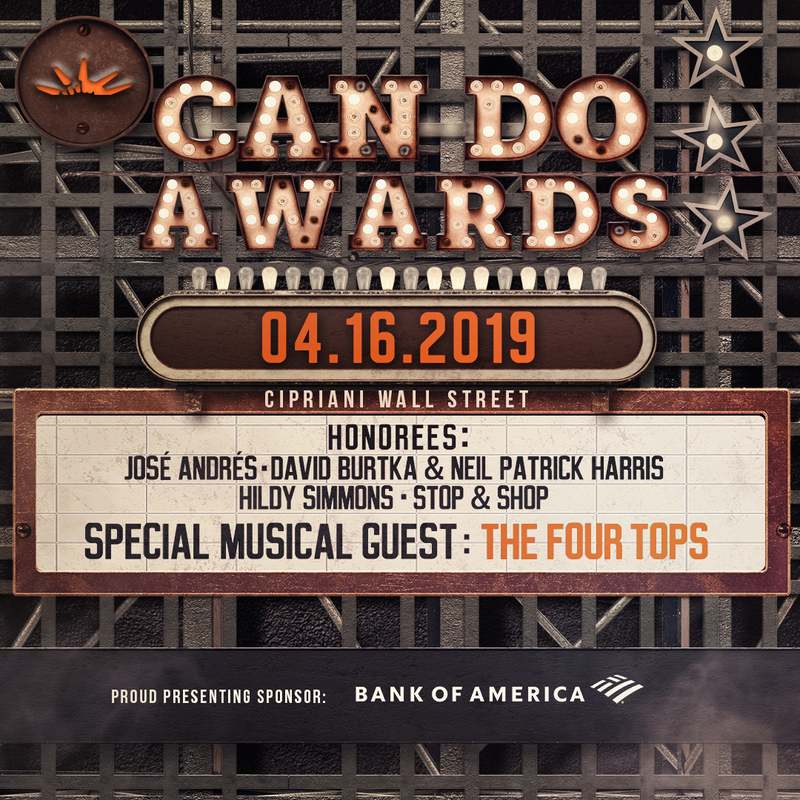 This year's event will feature the Motown icons The Four Tops and will honor Jose Andres, Neil Patrick Harris & David Burtka, Hildy Simmons, and Stop & Shop. 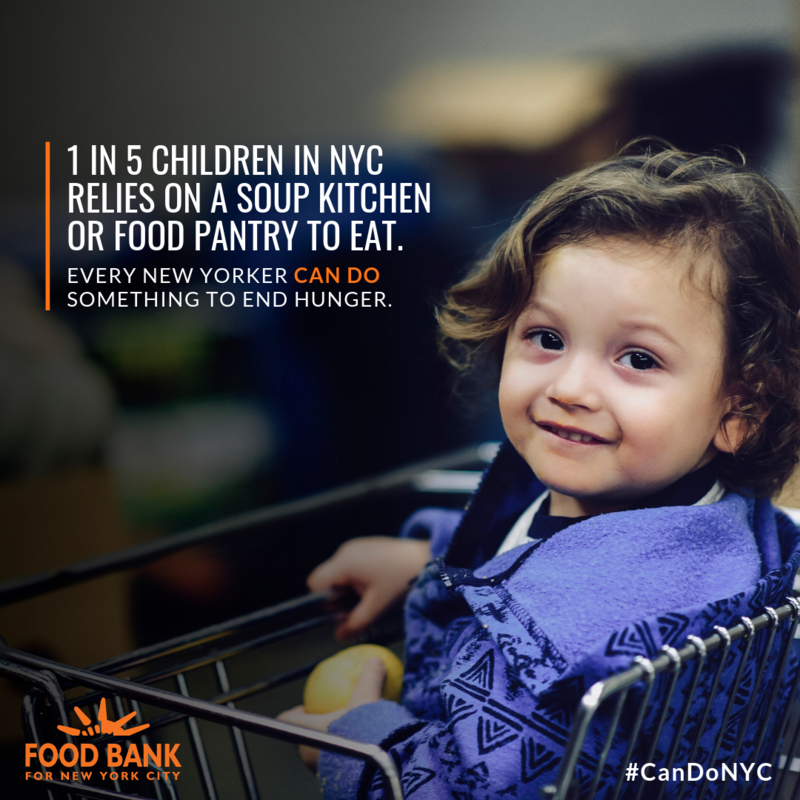 Every day, 1 in 5 New Yorkers don’t know where their next meal is coming from. 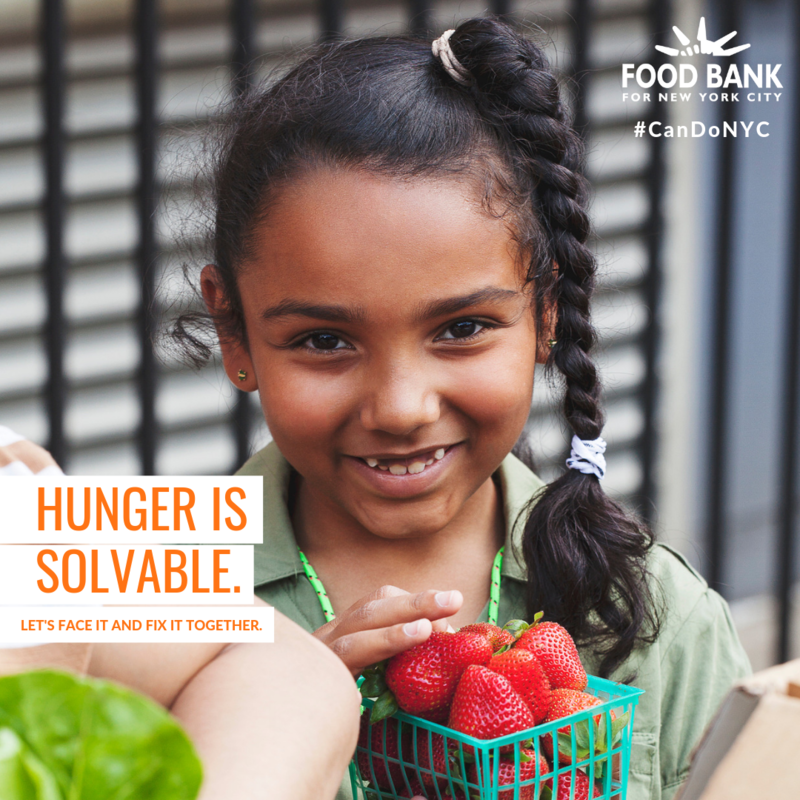 I’m proud to support Food Bank For New York City in their tireless efforts to provide meals to those in need.